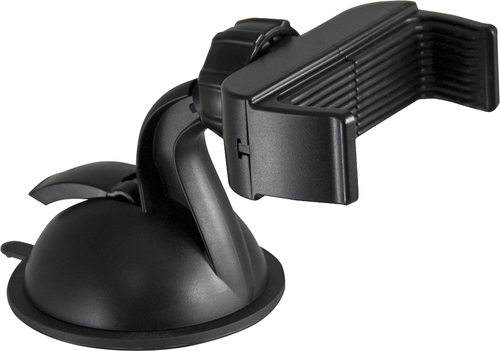 We found 357 open box, clearance, and sales items from Bracketron - Open Box - Mi-T Grip Desk/Dash Mount for Most Cell Phones - Black. 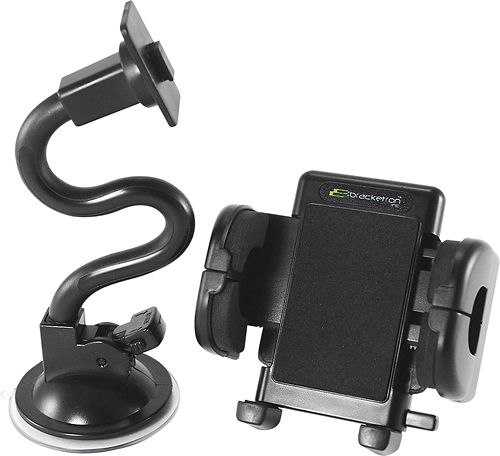 We found 6 open box, clearance, and sales items from Bracketron - Open Box - Twist360 II Tablet Stand - Black. 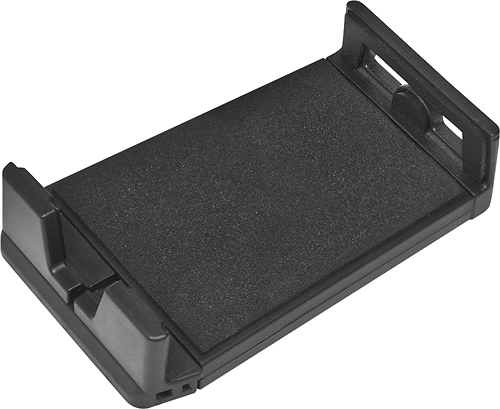 We found 932 open box, clearance, and sales items from Bracketron - Open Box - Earth Elements Universal Dash Mount - Black. 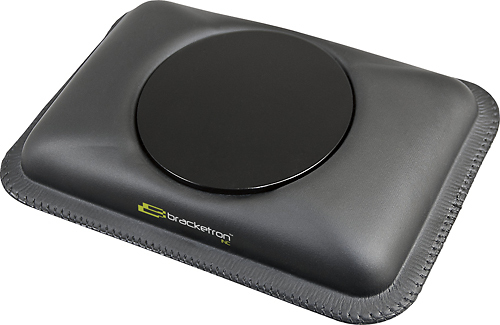 We found 21 open box, clearance, and sales items from Bracketron - Open Box - Nav-Pack Case for Select GPS - Black. 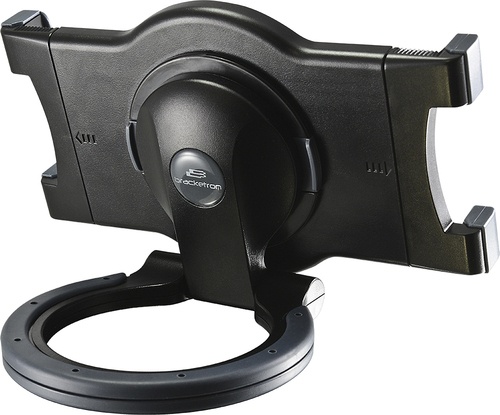 We found 33 open box, clearance, and sales items from Bracketron - Open Box - Nav-Mat III GPS Dash Mount. 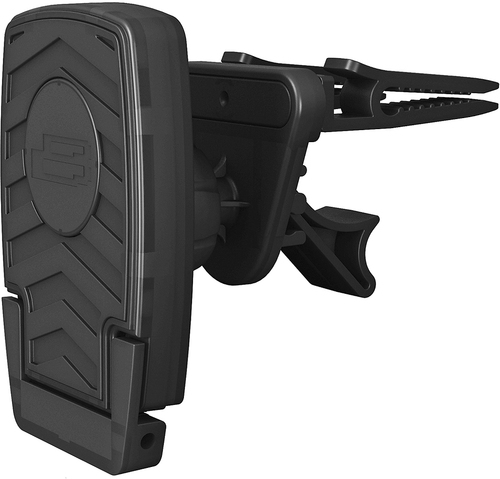 We found 335 open box, clearance, and sales items from Bracketron - Open Box - NavGrip XL Dash and Window Mount for Most 7" GPS. 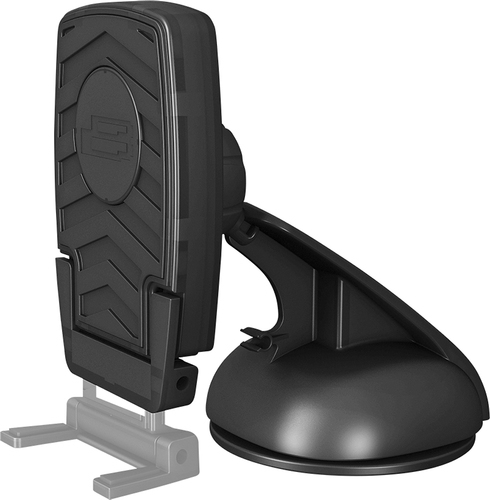 We found 359 open box, clearance, and sales items from Bracketron - Open Box - TekGrip Vent Mount for Most GPS. 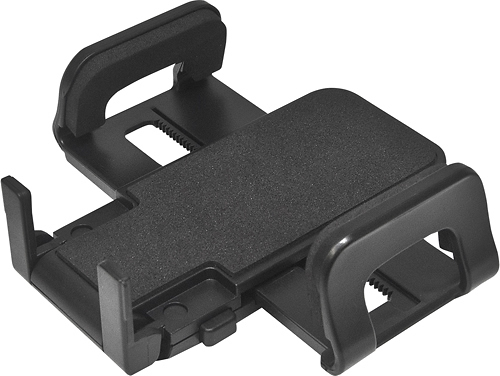 We found 406 open box, clearance, and sales items from Bracketron - Open Box - Grip-iT Vehicle Mount for Select Mobile Devices - Black. We found 1201 open box, clearance, and sales items from Bracketron - Open Box - Earth Elements Universal Vent Mount - Black. 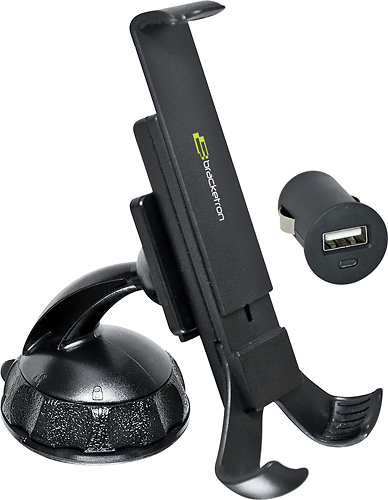 We found 989 open box, clearance, and sales items from Bracketron - Open Box - Xtreme Dash/Window Mount for Most Cell Phones - Black.